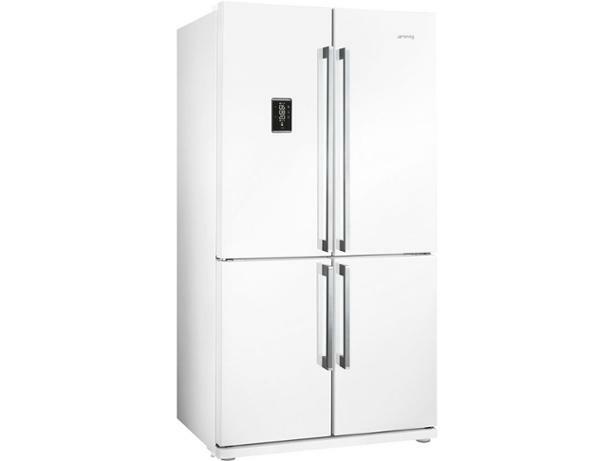 Smeg FQ60BPE fridge freezer review - Which? 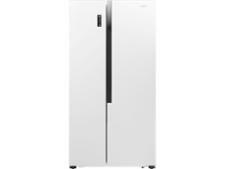 The Smeg FQ60BPE is a spacious American fridge freezer with a white finish. 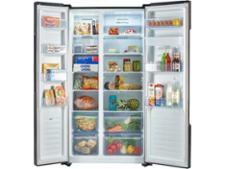 It certainly looks the part and comes with loads of the latest features, but it's far from cheap. 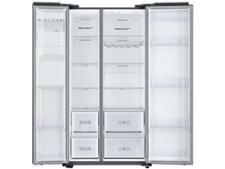 Read our full review of this stylish Smeg fridge freezer to find out if it's worth the investment.